• Complete a mobile recharge or bill payment between 1st to 10th Feb and complete KYC for Amazon pay balance by 28th Feb to get Rs. 50 cashback. • Max cashback: Rs. 50 per customer. • Valid for existing Amazon pay balance customers. • Also valid for customers with Amazon pay balance KYC already completed. • Cashback as Amazon Pay balance within 15 days of successful KYC pickup. • Offer period: 1st Feb – 10th Feb, 2019. 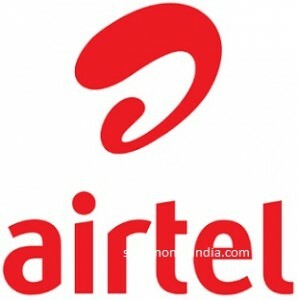 Enjoy exciting offers with Airtel. • Customer of any bank can use Pockets. • Offer is not applicable for Airtel customers. • Cashback will be credited within 5 days to Pockets Wallet. • Get Rs. 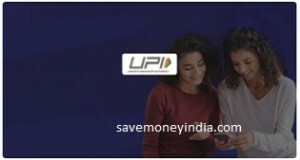 25 cashback in wallet on first Add money via UPI. • Minimum Add Money amount should be Rs. 100. 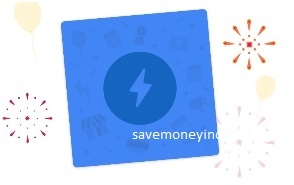 • Money should be added using MobiKwik UPI handle (@ikwik) only. • Offer is valid for existing as well as new users. 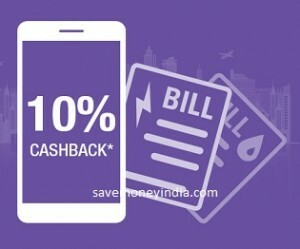 • Cashback will be credited to wallet by 10th November. • Offer is valid from 29th to 31st October. 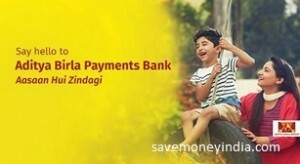 • Flat 5% cash back on utility bill payment(s) made on amexepay.com during the offer period. There is no minimum bill amount and maximum cash back is limited to Rs. 750 per Card. • Enrollment to the campaign is mandatory to avail the offer. • The Supplementary Card would be treated as a separate Card and needs to be enrolled separately for the offer. • The statement credit would be processed within the registered Card account within 90 days from offer end date. • Offer period: 1st June 2018 to 30th November 2018, both dates inclusive. • Get Rs. 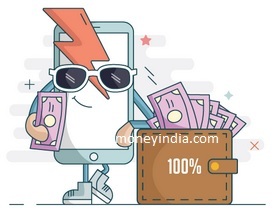 100 Cashback in wallet when you complete a Mobile & a DTH recharge on MobiKwik. 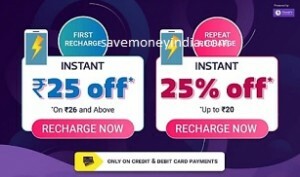 • Customers need to apply the code COMBO on both the recharges (Mobile and DTH). • Total spend should be minimum of Rs. 400 including both the categories. 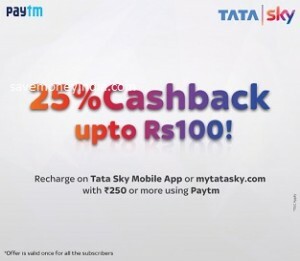 • Maximum Cashback per user is fixed at Rs. 100. • Cashback benefits will be credited on 25th of Sep’2018. • Get flat Rs. 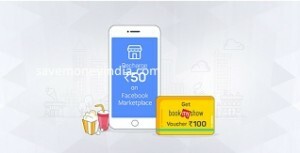 50 cashback on 3 unique & different payments (Recharge/postpaid/ Electricity/Gas/DTH/Water/Landline/Broadband) using BHIM ABPB UPI app. 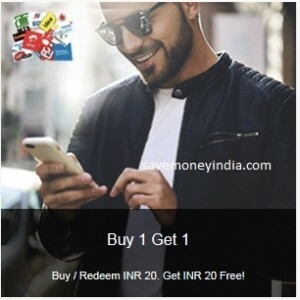 • Up to 100% cashback up to Rs. 30 after 1st successful transaction on BHIM ABPB. 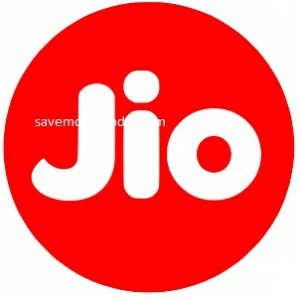 • Get cashback offer in Jio App or Jio website for making payment through PhonePe. 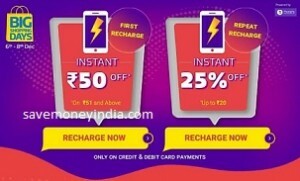 • Offer is only applicable on 1st transaction done through PhonePe during the offer period. • Flat Rs. 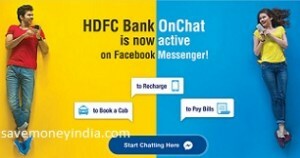 50 cashback on minimum transaction of Rs. 300 or more. • A user can avail the cashback offer only once during the offer period. 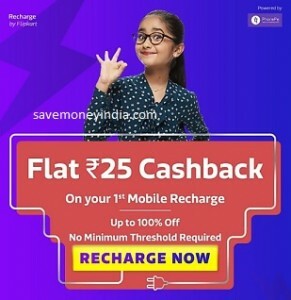 • The cashback shall be provided as PhonePe Gift voucher and shall be credited in customer PhonePe account within 24 hours of successful completion of the transaction. • Offer validity (starts 00.00 hrs 12th Sept, 2018 & ends by 23.59 hrs 21st Sept, 2018). 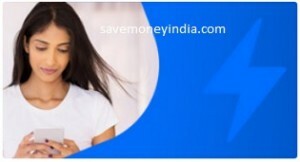 BHIM SBI Pay (UPI App of SBI) is a payment solution that allows account holders of all Banks participating in UPI to send money, receive money and do online bill payments, recharges, shopping, etc. using their smartphones. 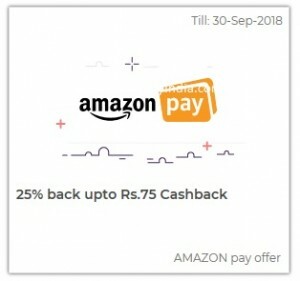 • Pay using AMAZON pay and get 25% cashback upto Rs. 75 credited to your Amazon pay account. • Amazon offer is applicable for a minimum ticket value of Rs 500. • Amazon Pay cashback is applicable on Redbus and can be availed only once. • Cashback will be credited into Amazon Pay account within 3 working days of the transaction. The cashback will be valid for 1 year. • Offer valid only for redBus transactions done on or before 30th September 2018. Mobile Recharge Voucher is a utility bill payment voucher which can be used across most operators and across circles to recharge your prepaid accounts and to pay your post-paid bills. 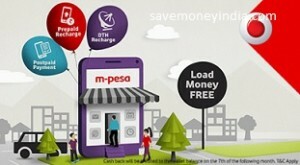 M-Pesa is a fast, secure and convenient way to transact on mobile brought to you by Vodafone, through its wholly owned subsidiary Vodafone M-Pesa Limited in association with ICICI Bank. 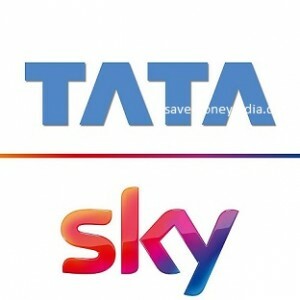 Claim your free BookMyShow voucher worth Rs. 100. On your first mobile recharge transaction on Facebook Marketplace of Rs. 50 or more.